Heading south of the border? Did you know your California automobile insurance policy provides you very limited if any coverage when you cross the border into Mexico? Poway General Insurance Agency can provide coverage through Baja Bound Insurance Services with a Mexico Insurance policy when heading south of the border. 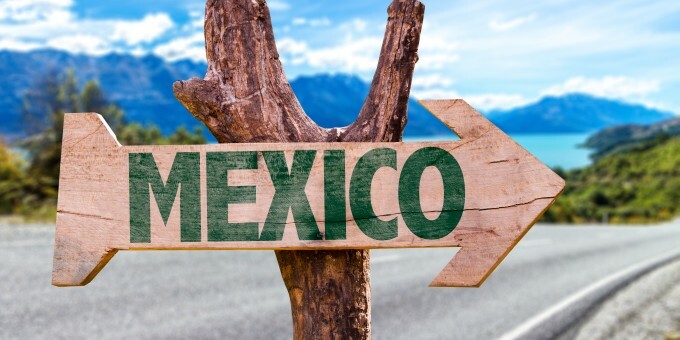 Whether you are traveling for a day or two, a week, or need coverage for a six or twelve month period of time, Poway General Insurance can get you the liability only or full coverage policy when driving into Mexico. We make it easy to buy car insurance for Mexico. Don’t be caught in Mexico without acceptable Mexican Auto Insurance! Call us to discuss the options available for you. We work with three Mexico insurance providers, HDI Seguros, ACE Seguros and Mapfre Seguros. All three are subsidiaries of international insurance companies, so your policy is backed by a company you can depend on. 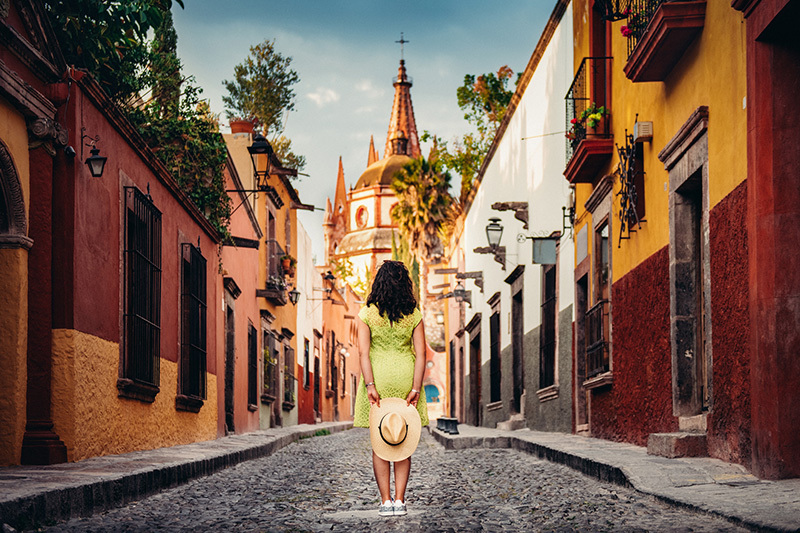 Learn more about the car insurance for Mexico we offer in our Mexico insurance FAQs section below and why you need Mexican Insurance when you head south across the border! Poway General Insurance Agency thinks it is smarter to deliver value and service that go far beyond the basics.